Hanoi is the capital of Vietnam and the country’s second largest city. As the capital of Vietnam for almost a thousand years, Hanoi is considered one of the main cultural centers of Vietnam, where most Vietnamese dynasties have left their imprint. Unlock Vietnam’s rich history in its capital and cultural center. Discover a few of Hanoi’s most popular sights during this half-day highlights tour. 8:00 am pick up at your hotel or your place to visit Ho Chi Minh complex historic figure and father of modern Vietnam, Ho Chi Minh (viewed from outside; closed Monday and Friday ). After that, we go on to a wooden stilt house which was his temporary residence from 1954 till his death. Followed by a visit to One Pillar Pagoda, founded by King Ly Thai To in 1049. It has become an important symbol for the people of Hanoi. Your next stop will be the Temple of Literature, as a Confucian temple – Vietnam’s first university. This large temple and its meditative grounds functioned as a university for nearly a millennium, and the names of its laureates remain carved into the tops of countless stone turtles. 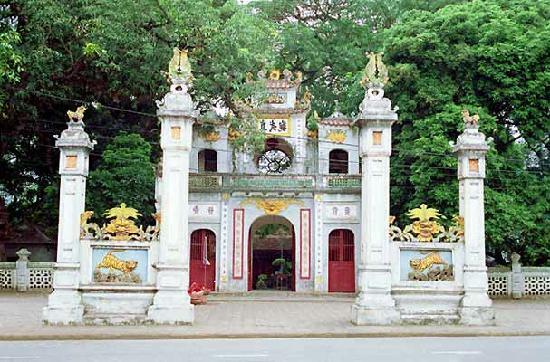 Continue to West Lake and one of the oldest Buddhist pagodas in Hanoi, Tran Quoc that dates from the Ly Dynasty then walk to visit Quan Thanh temple. Finish the tour with walking the busy old quarters of Hanoi to see and learn about how local people make a living there. 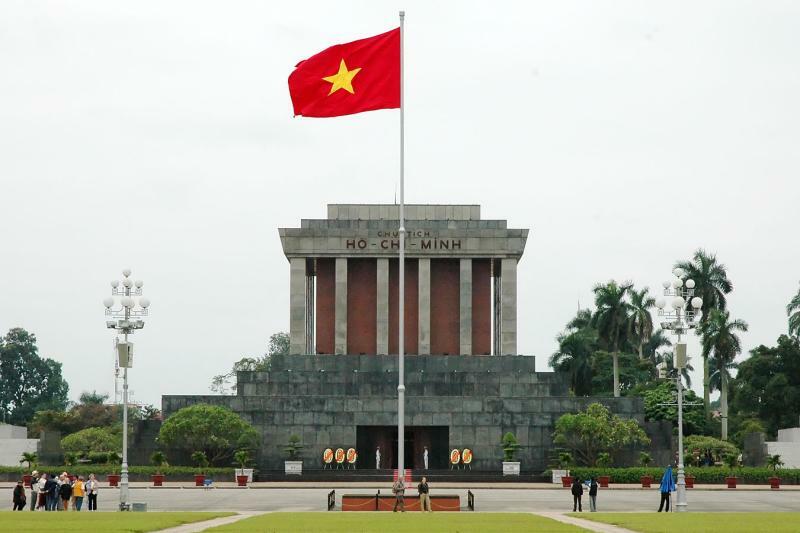 *The Ho Chi Minh Complex is only open for visitors Tue, Wed, Thu, Sat, and Sun. Children younger than age 2 may participate for free. This private tour requires a minimum of 2 passengers to operate.